The OV Softball Invitational scheduled for tomorrow, Saturday, May 5th has been cancelled. Tonight’s softball game start time vs. Cloverdale has been changed to 5:30pm. The Moment of Silence for Zoey will take place at 5:15pm. The boys golf match tonight at Sullivan has been cancelled. (5/3) The match has been rescheduled for Friday, May 10th. Good Luck to Owen Valley’s Track & Field team as they head to Edgewood in tonight’s last regular meet of the season. GO OV! Ian Townsend broke the school record at last Thursday’s meet vs. West Vigo/North Vermillion in the 110 Hurdles with a time of 14:1, CONGRATULATIONS IAN! Patriots News · Apr 27 2018 New Track Records!!!! Congratulation to OV’s 2018 Track & Field school record breakers: Brooklyn Hey broke the 3200 meter run record with a new time of 12:08, and Dazia Drake broke her own school pole vault record with 10′ GREAT JOB, PATRIOTS! 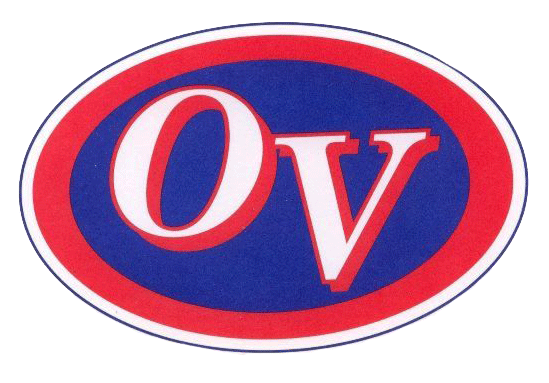 At tonight’s OV vs. West Vigo/South Vermillion 3-Way Track & Field Meet at Owen Valley tonight, Senior Track & Field athletes will be honored prior to the meet’s start time at 5:30. Parents should arrive at the track at 5:00. We are proud of our Seniors! Congratulation Class of 2018 & GO OV!